Vivian Land ROM Hack Released! Where Nintendo ROM hacks are concerned, there are a few games that usually come to mind. 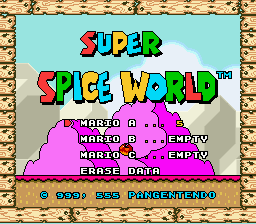 Super Mario World. Super Mario 64. The Legend of Zelda Ocarina of Time. Pokemon… you know, all the normal ‘popular’ games that people modify on a regular basis. But do you what’s a lot less common? 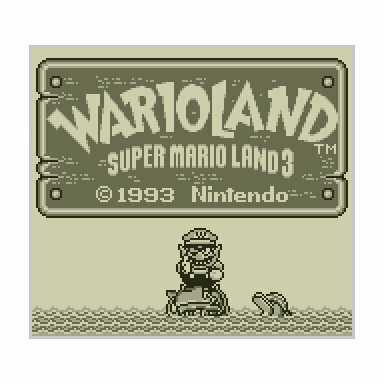 Super Mario Land 2 hacks! For whatever reason, far less people seem interested in working with Mario’s Game Boy adventures. However, that may now be about to change. Why? Because Skelux (the creator of Super Mario Star Road) has just released Vivian Land, a Paper Mario themed mod of Super Mario Land 2 for the Game Boy! Compatible with both the original Game Boy and 3DS, the title changes the game to star everyone’s favourite shadow siren in an adventure across all new worlds and levels, all with their own stylings and concepts. 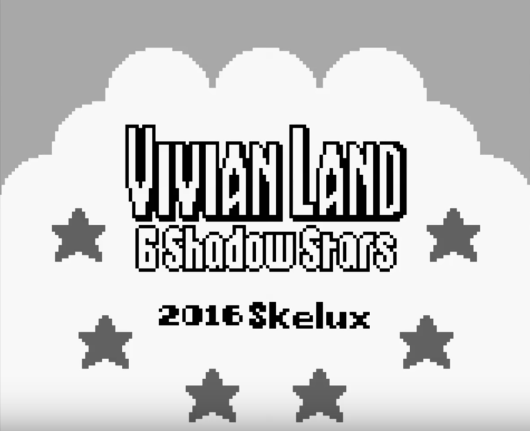 So yeah, if you’re a fan of the Paper Mario series (or just want to try a Mario Land 2 mod for a change), check out Vivian Land: 6 Shadow Stars today! You won’t regret it! That's an amazing hack. I mean, Vivian looks a little too human, but I understand of the limitations and how awkward it would look if she didn't have legs or went swimming without legs. Banjo Kazooie Returns; An Awesome New ROM Hack of a Classic Game!